This weekend sees the return of the Oak Park Micro Brew and Food Review, held every summer for the last eight years in the nearby Chicago suburb. This year's iteration features an astounding 92 brewers, many of them local, pouring some really great beers. 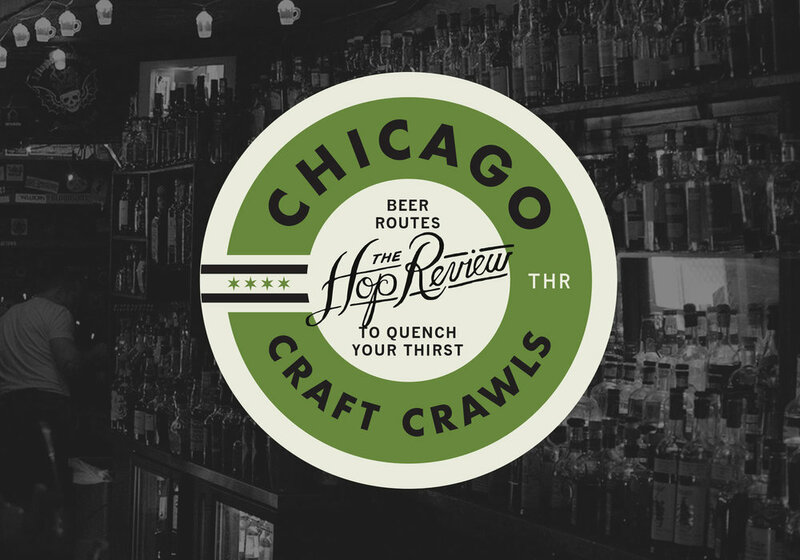 As the official summer fundraising event for the Illinois Craft Brewer's Guild, you can expect the caliber of beer to be up from your typical weekend booze-fest that's all too common around the city nowadays. Touted as the largest zero waste craft beer event in the Midwest, you can even feel good about your environmental footprint as absolutely none of the waste at the event ends up in the landfill. It's also a fundraiser for Seven Generations Ahead, a local group promoting sustainable and healthy communities. The real attraction for many a beer fan is Replicale, a chance for 59 brewers to try their hand brewing a Saison with set guidelines. With everyone using the same yeast strain, the only allowed variables this year are the spice, fruit, or any dry-hopping. If our experience with the FoBAB spinoff Barricale is any indication, you can expect some awesomely diverse beers, despite the similar ingredients. The Brew Review kicks off this Saturday, August 15th, from 3-7 pm. General admission tickets are still available, and cost $50 with all proceeds going to the ICBG and Seven Generations Ahead. Despite it being a suburb, Oak Park is easy to get to from Chicago, as you can hop on the CTA Blue or Green lines, or take the Metra UP-W directly to center of the festival. If you make it out there, let us know how it went!